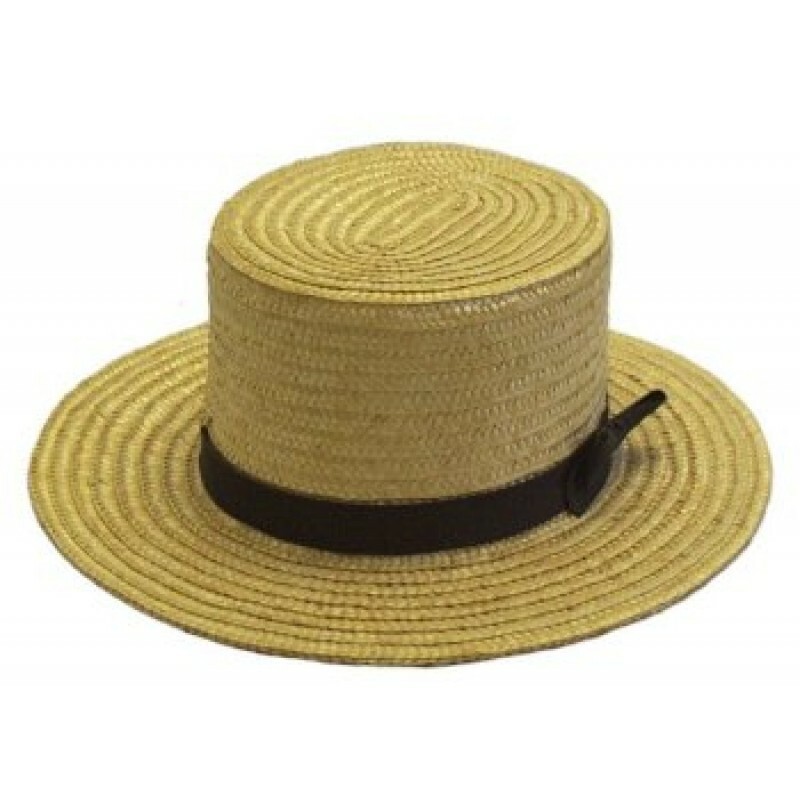 Amish Straw Hat - Colonial Trading Co.
"IF YOU DON'T BUY THIS HAT, AN AMISHMAN WILL BE WEARING IT." These are not your typical imported hats you may find in tourist shops. These hats are woven in Amish homes with the finishing touches put on by an Amishman who then resells them to the Amish community. These hats were made intended for Amish use. When you see an Amishman working out in the field there is a good chance that he is wearing one of these hats. Constructed of rice straw with a 1" ribbon and bow included, but not attached. A thin piece of material is sewn on the inside as a sweatband. Other sizes may be available upon request.